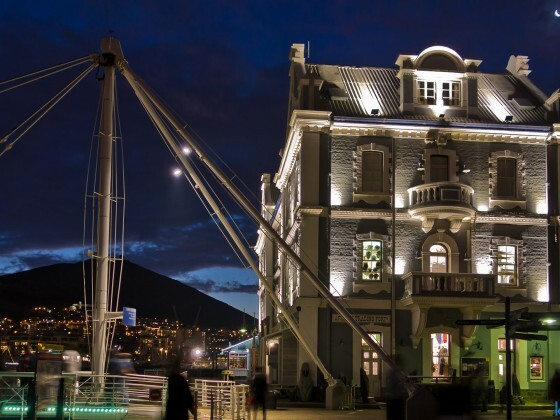 The Victoria & Alfred (V&A) Waterfront in Cape Town has sweeping views of the Atlantic Ocean, Table Bay Harbour, the City of Cape Town and Table Mountain. 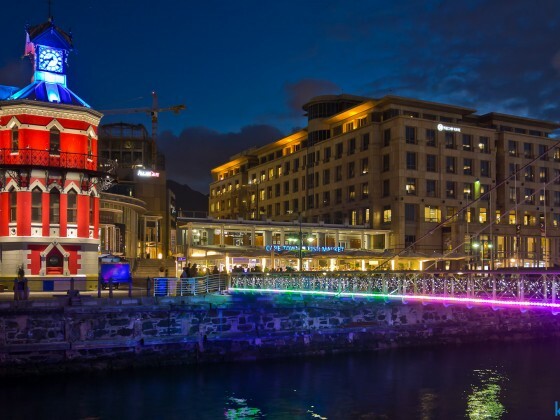 Adrian van der Vyver has been credited with the design of the waterfront that is tourist friendly. 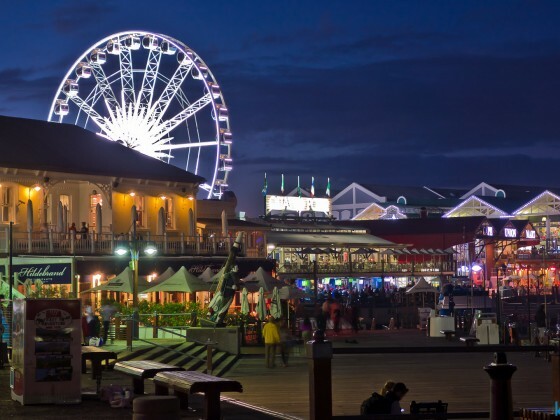 The Waterfront attracts more than 23 million visitors a year. 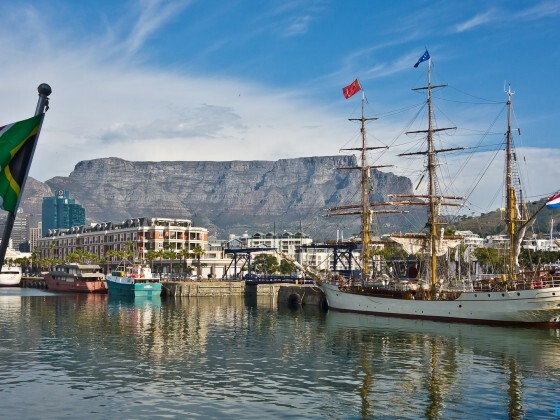 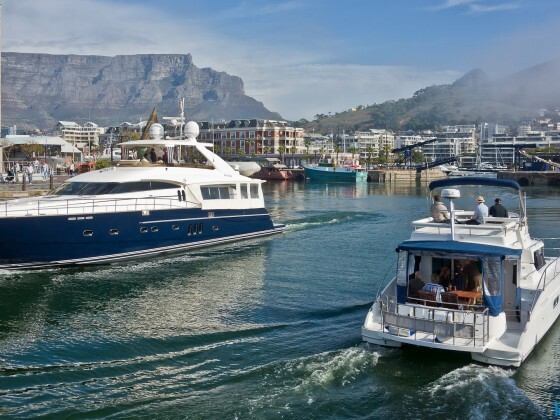 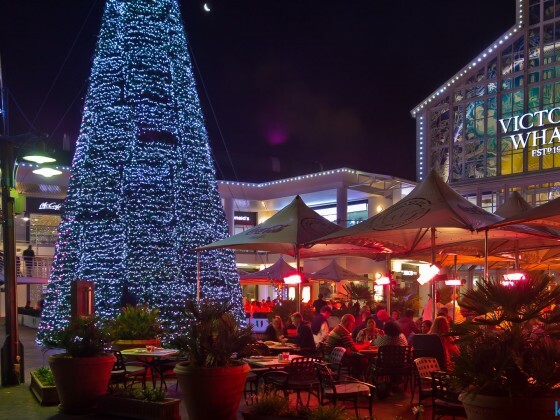 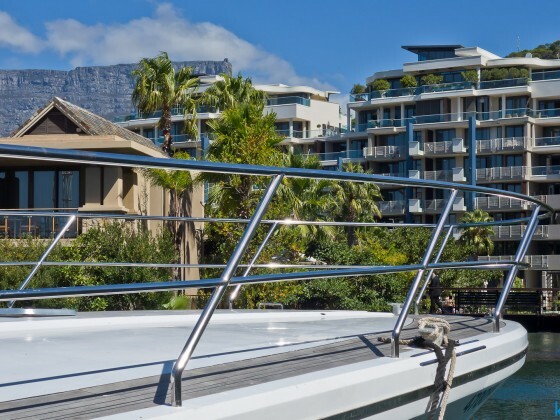 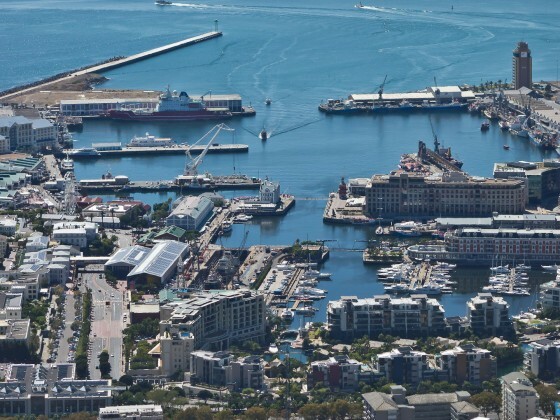 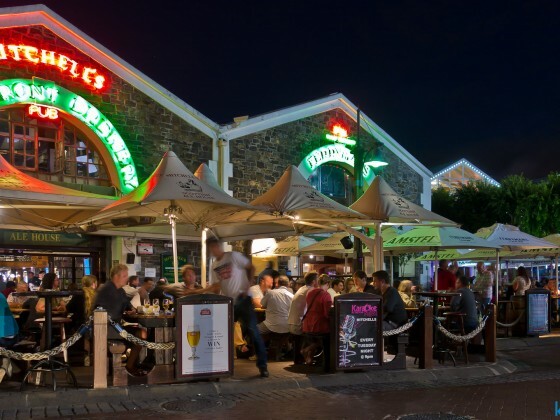 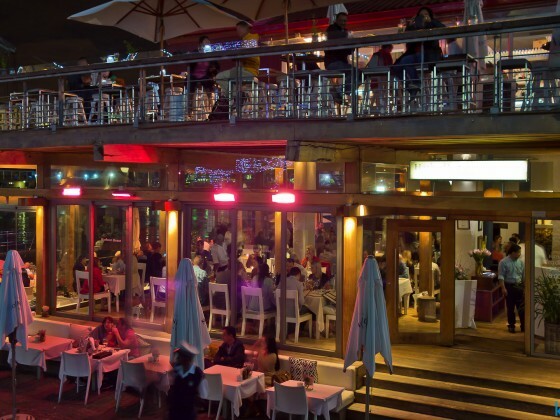 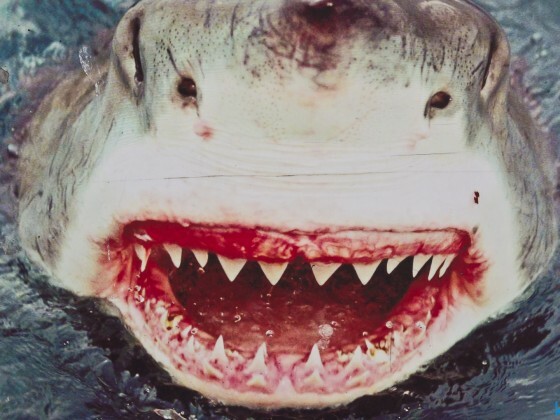 Situated in South Africa’s oldest working harbour, the 123 hectares (300 acres) area has been developed for mixed-use, with both residential and commercial real estate. 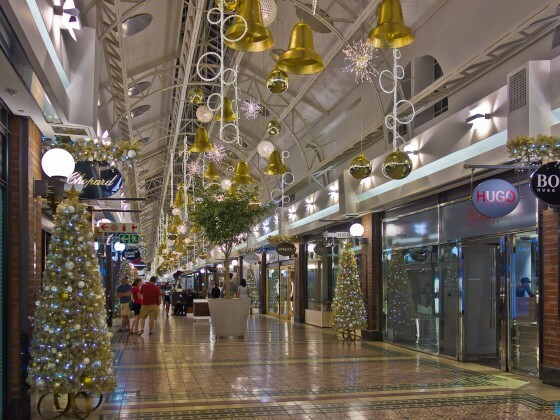 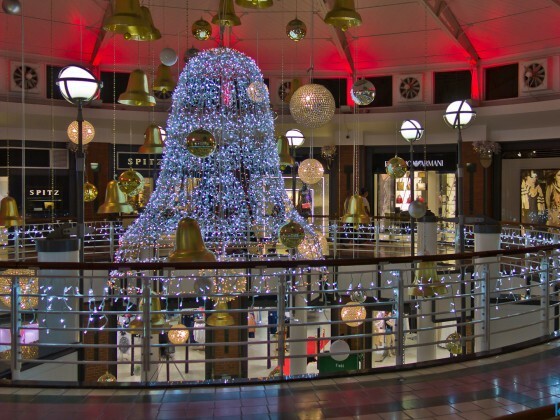 With over 450 retail outlets selling everything from fashion, homeware and curios, to jewellery, leather goods and audio-visual equipment. 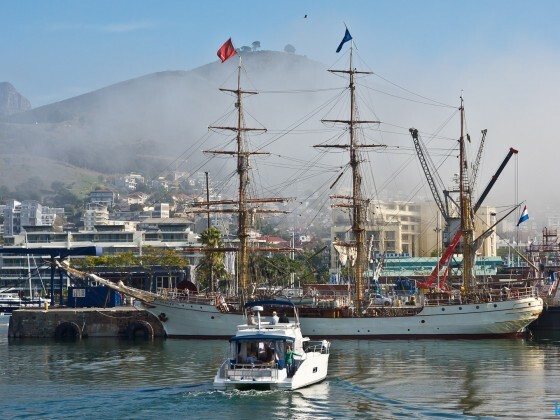 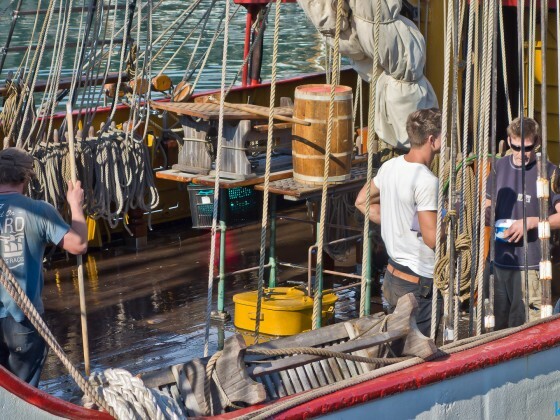 The Waterfront is also still a working harbour and the fishing boats can be seen bringing in fresh fish and large container ships being towed in by the tugboats.